I've been busy all week preparing cookies and candies for my children to give as teachers' gifts and for me to share with my co-workers. It's always a challenge for me to sit down and figure out which treats I will prepare. Sometimes, I get helpful hints or "special requests" from friends and that makes things a little easier for me. 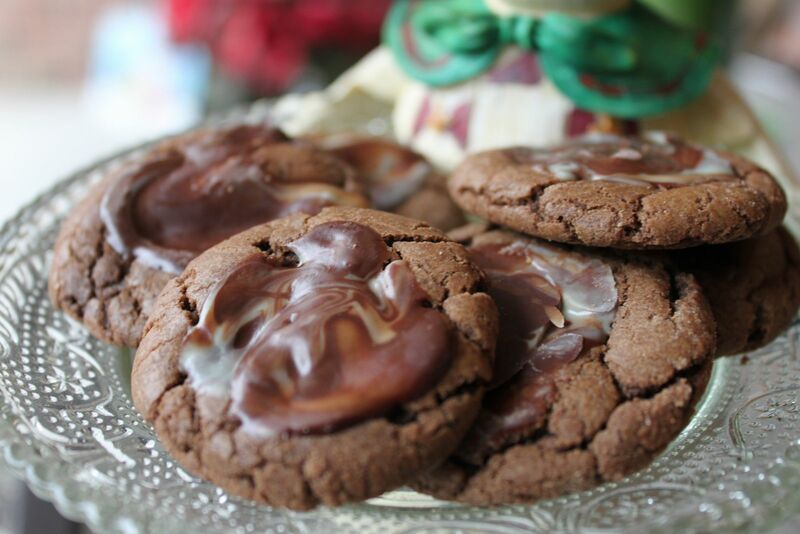 These cookies would be one of those special requests. 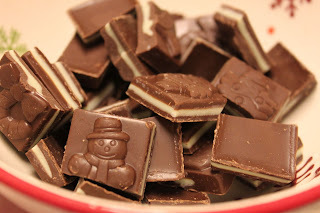 I've made these several times in the past and they're always a hit. Now, if only I can give them to her before she reads about them on the blog. Don't worry, Angie S., I'm on my way with tin in hand!!! In a saucepan over medium heat, cook the sugar, butter, water, and chocolate chip stirring occasionally until melted. Remove from heat and set aside to cool for 10 minutes. 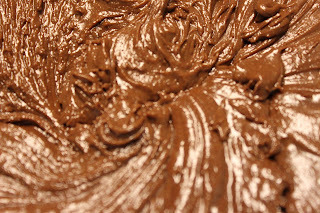 Pour the chocolate mixture into a large bowl to cool. 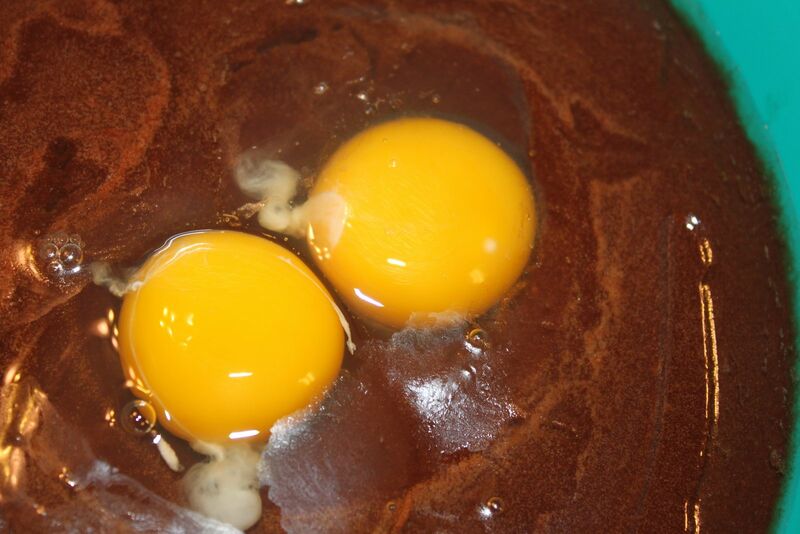 After chocolate has cooled, beat in the eggs, one at a time. 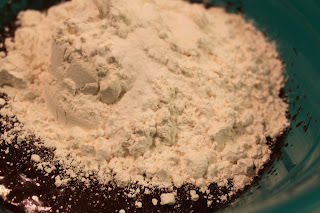 Combine the flour, baking soda and salt, stir into the chocolate mixture. Cover and refrigerate dough for at least 1 hour. While dough is chilling, prepare your mints by breaking in halves or quarters. Preheat oven to 350 degrees. Line cookie sheets with parchment paper. Roll cookie dough into 1" balls and place 2 inches apart onto the prepared cookie sheets. Bake for 8 to 10 minutes. As soon as the cookies come out of the oven, press one piece of mint into the top of each cookie and let sit for about 30 seconds. When the mint starts to melt, swirl with the back of a spoon. 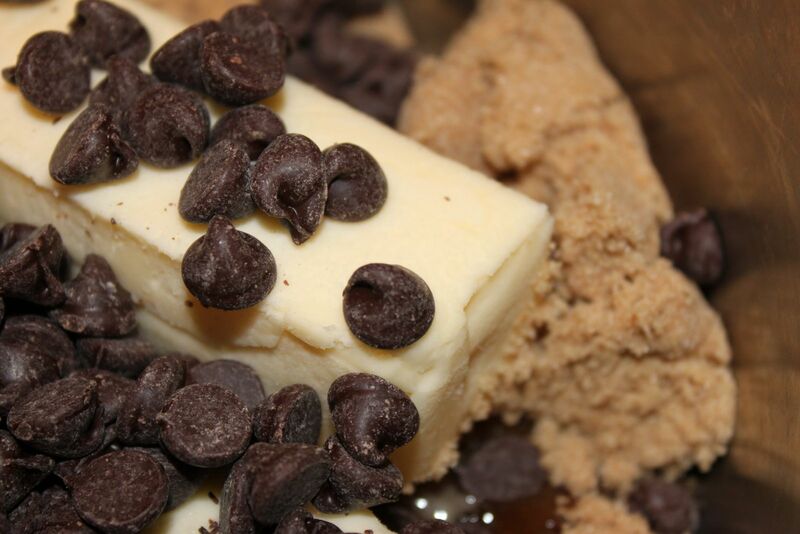 Melt the butter, brown sugar, water, and chocolate chips, stirring until smooth. 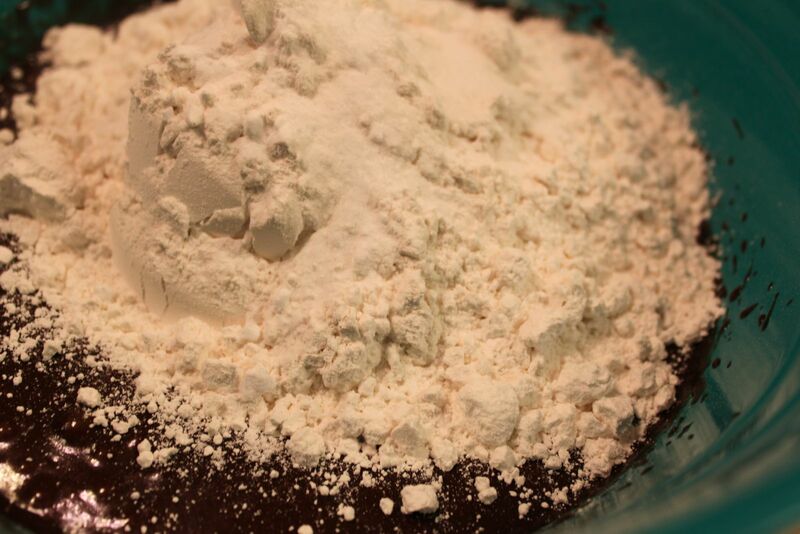 When the mixture is melted, pour into a large bowl to cool for a little while. Meanwhile, I went ahead and got my Andes mints ready by breaking them in half. After I decided to make the cookies small so there would be more of them for my goodie baskets, I went back and broke the mints into quarters. It's up to you how big you want to make your cookies. After the chocolate has cooled for a few minutes, I added the eggs and mixed well. I finished off with the dry ingredients. Then, I refrigerated the dough for over an hour while I did other things. This dough will be sticky if you don't chill it for at least an hour. I used a small spoon to scoop out the dough and rolled the dough into one inch balls with my hands. I baked my cookies for exactly eight minutes. After taking them out of the oven, I placed one of the small pieces of Andes mints on to the cookies to melt. Then, I swirled the mint with the back of a spoon. If you like Girl Scout's Thin Mints, you'll love these. This one batch made over five dozen cookies. Perfect for gift-giving and sharing! These look devine! Years ago my sister-in-law used to make brownies that had chopped up andes in them....YUMM-O!! Thanks Gail. I just visited your blog and was admiring your sour cream scones. 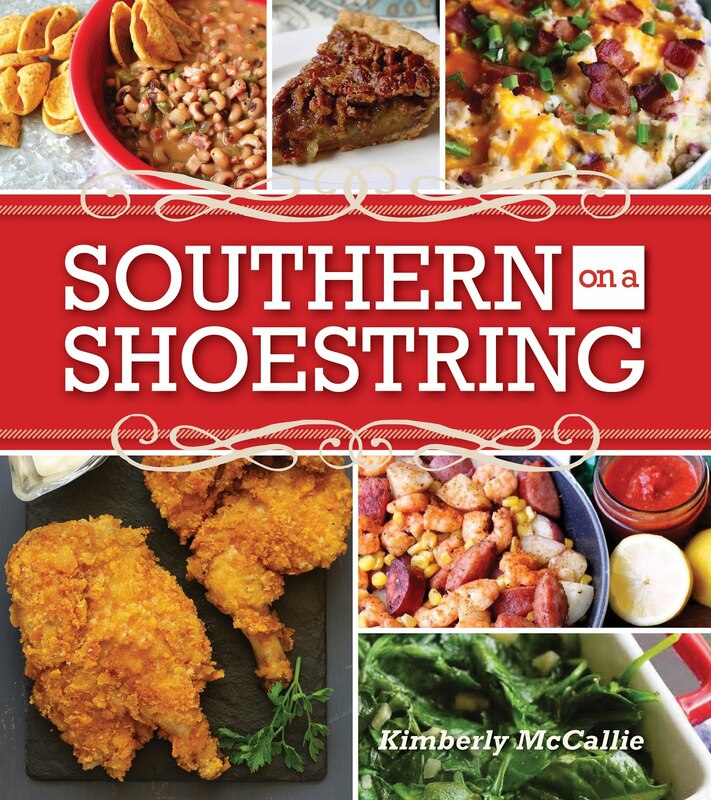 I have the cookbook, too and may be brave enough to try them after seeing yours. Thanks for the inspiration. What a sweet treat for the teachers! These look delicious. I love how the snowman is "serving" them in the picture. I love Andes Mints. Great idea using them in a cookie! 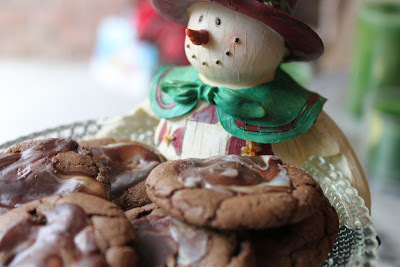 Have you ever tried the Peppermint Patty cookie recipe that uses a cake mix? 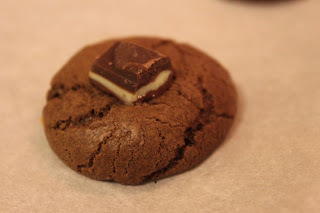 I am hoping your recipe produces a cookie similar to that (or better!) as they are my husbands favorite holiday cookie. I however am trying to get away from using processed foods like pre-made cake mixes!